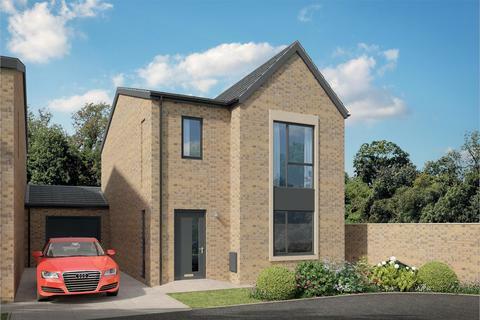 Mulberry Park is a brand new development in Combe Down, Bath by Bellway Homes. 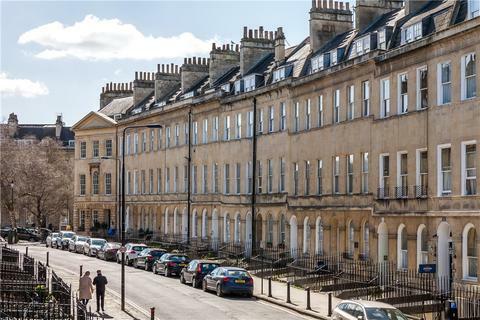 Fantastic incentives are available on a variety of property styles to suit a range of purchasers, from professionals to families, first-time buyers to investors. 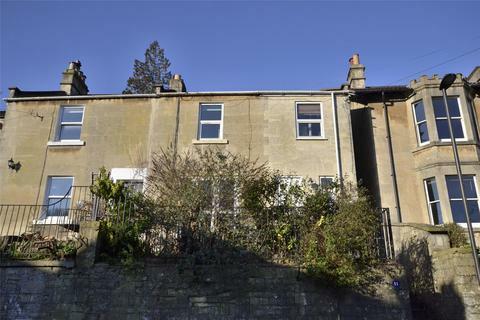 Marketed by Andrews - Bath, Bear Flat Sales. 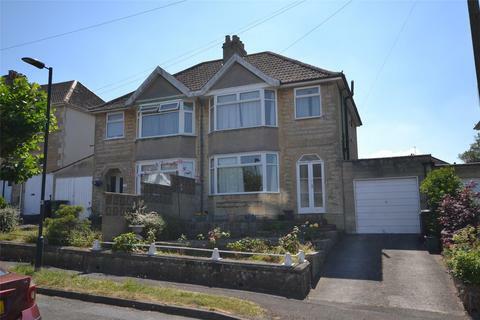 A three bedroom 1930s semi-detached house that has been in the family since 1963. 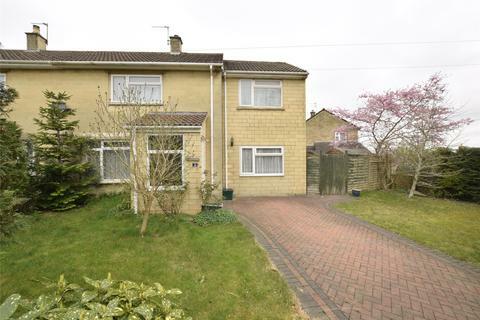 Extended to the rear, this family home offers two reception rooms, garage, off-street parking and south-westerly garden. 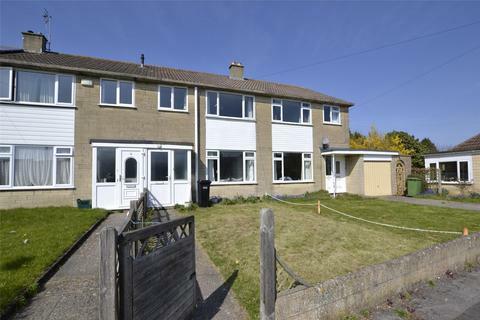 A substantial two storey side extension has created this five bedroom, semi-detached family home. 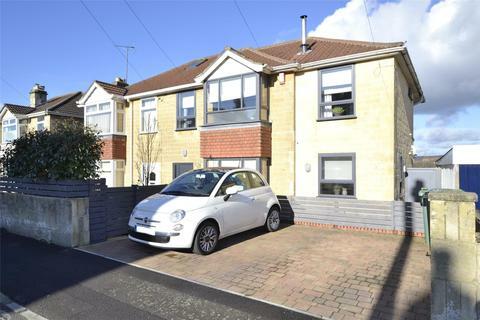 Along with an Impressive garage/workshop with off-street parking, conservatory and southerly garden, it all adds up to an impressive property. 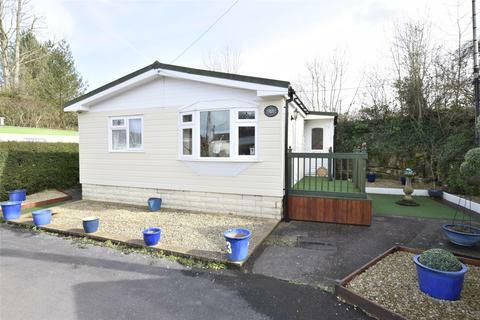 A two bedroom detached park home with a parking space and gardens to each side available for the 55's. 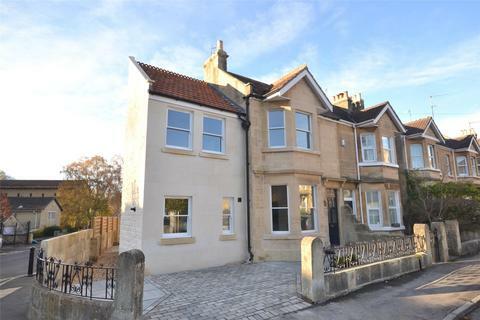 A refurbished Grade II Listed five bedroom detached family home with walled rear garden, three garages and off street driveway parking. 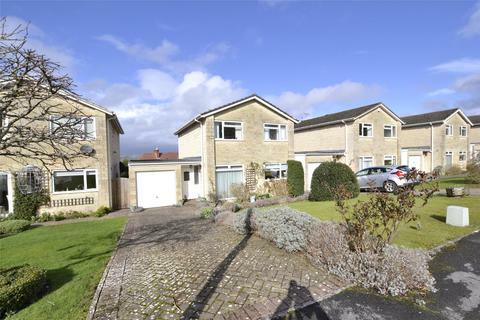 An extended family home offering off street parking and gardens to the front, side and rear. 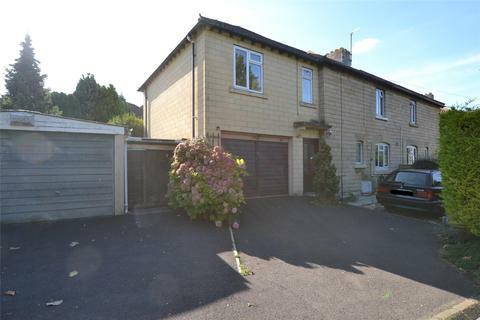 A detached, three bedroom home with garage and driveway parking in a cul-de-sac within half a mile of Bear Flat. 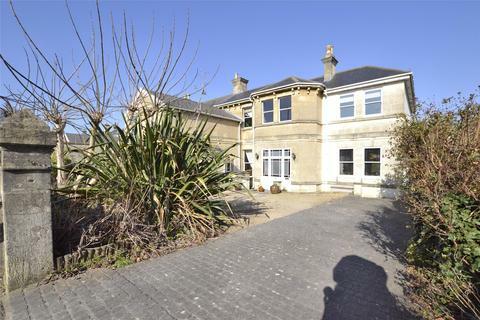 An elegant semi detached Victorian villa with circa 2920 sq ft of accommodation, level gardens and off road parking near Bear Flat. 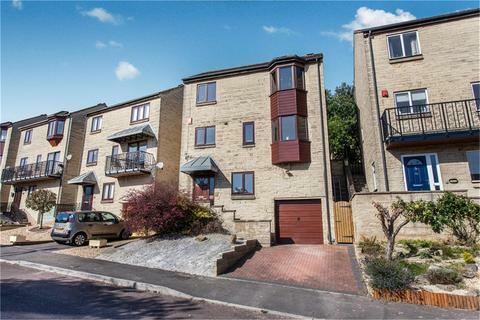 A modern, three storey four bedroom town house situated on Bath's Southern slopes with an integral garage and driveway parking. 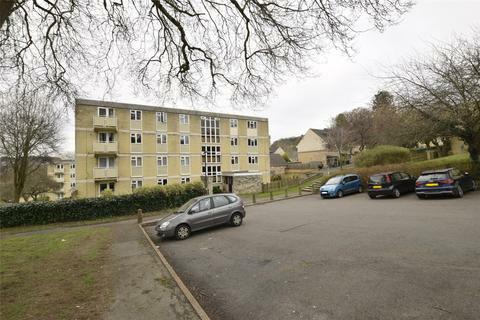 A one bedroom second floor apartment that would be an great first step onto the property ladder. 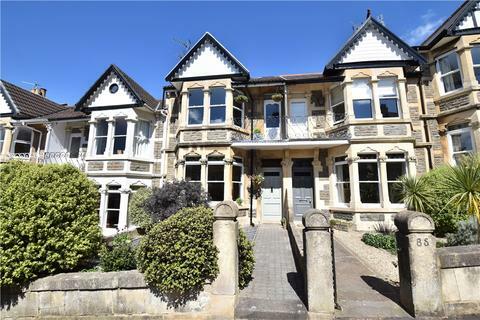 An elegant three storey family home within 50 metres of the gates to the beautiful Alexandra Park. 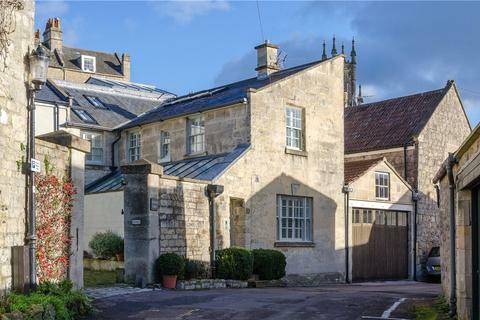 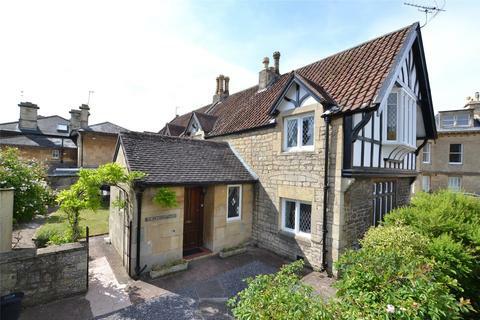 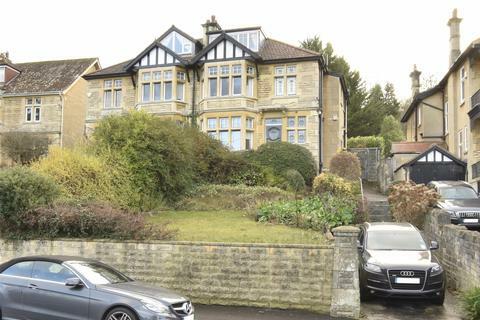 Overlooking the World Heritage City of Bath is this three storey family home with driveway parking and a double garage. 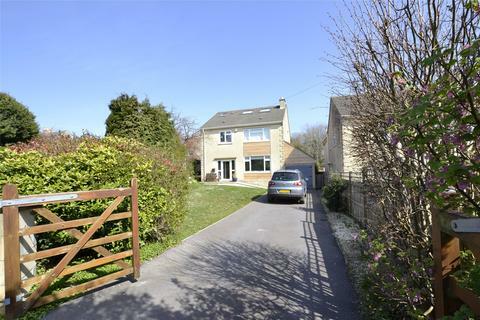 A modern three bedroom home situated in Combe Down with open plan ground floor living, level rear garden, garage and parking space. 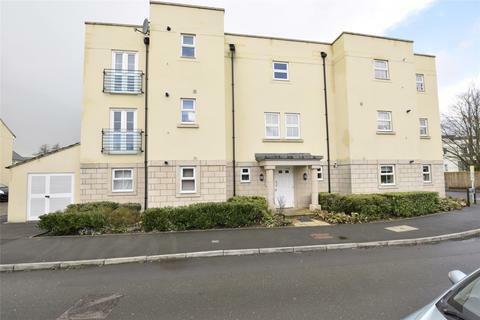 A stylish first floor, two bedroom apartment with allocated parking and a Juliette balcony. 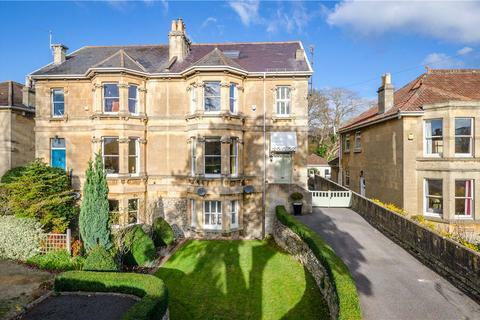 A four storey town house in a central position offering a 180 degree view across the city from the top floor. 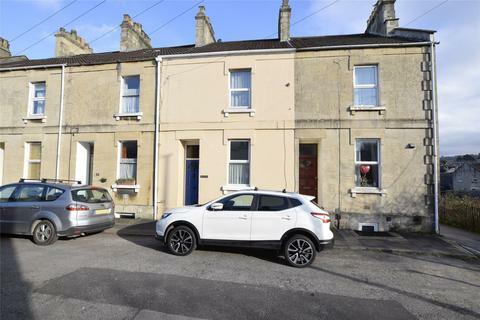 A beautifully refurbished and extended, semi detached family home with off road parking, garden and a superb period finish. 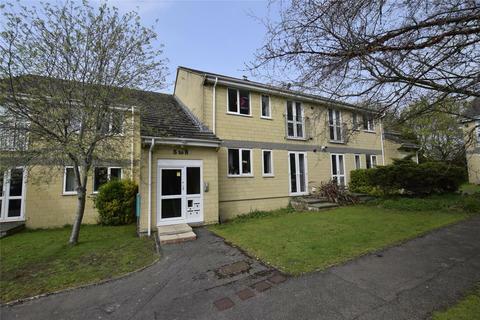 A beautifully refurbished and extended 1950's four bed semi with landscaped gardens and off road parking. 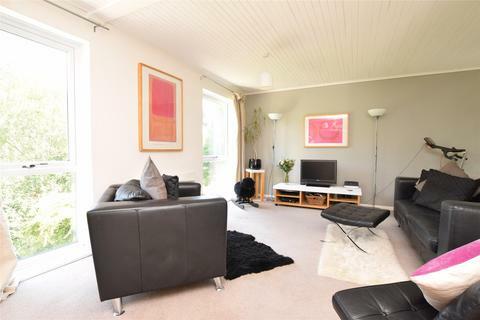 Located within 0.4 miles of the city centre is this modern family home offering open plan living.